Theo is a pint-sized Renaissance man with a flair for watercolor painting, music and literature. 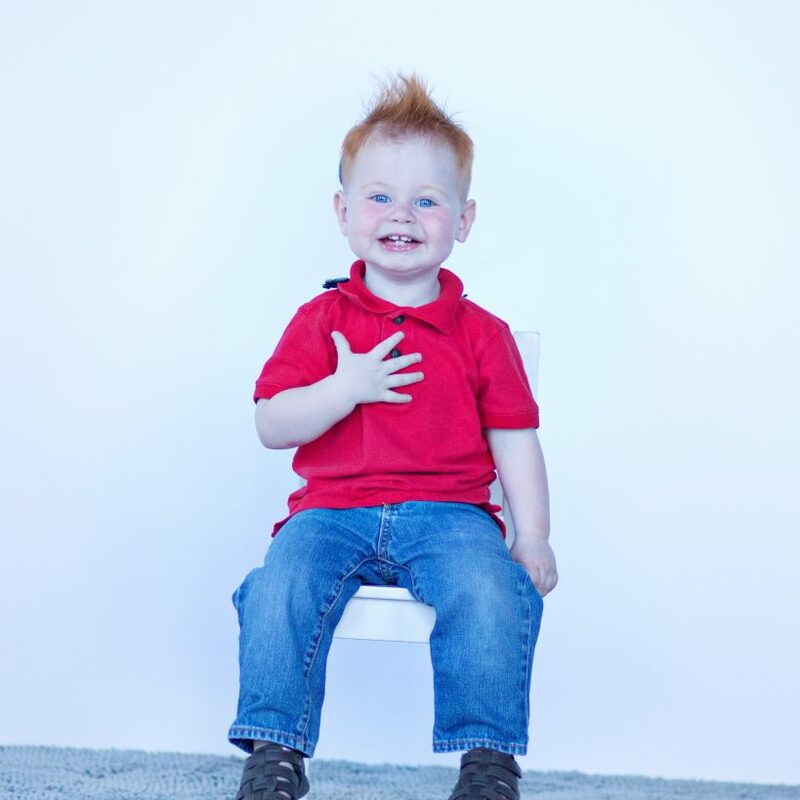 The outgoing 2-year-old, who has radiant red hair and a brilliant smile, is a natural to visit local schools as the Poster Boy for the 2018-2019 Kids for Kids Penny Drive! Theo, who has hearing impairments, can now say more than 20 words in American Sign Language and speak another 13 words verbally. “We’re already seeing success stories with Theo,” says Melissa, his mom. Failed hearing tests as a newborn led the family to an audiologist who determined Theo has severe to profound hearing loss. Melissa and her husband, Barry, immediately took action.  Theo was just 2 months old when he starting coming to Joya Child & Family Development for physical therapy and speech therapy. The couple immediately noticed the Joya staff was caring and knowledgeable. “When Theo was first diagnosed, I felt completely lost and didn’t know what to do. It was amazing how Joya reached out and gave us information about resources right after his diagnosis,” Barry says. “We were over the moon,” Melissa says. When pediatric hearing aids failed to allow Theo to hear people talk, Melissa researched cochlear implants and convinced a reluctant health insurer to do both implants in a single surgery instead of making Theo go through two rounds of recovery. Today, Theo has the confidence to try new things. At home, he plays on a grand piano, practicing different rhythms and sounds. His favorite book is “A is for Atom,” a book about science, and he loves the great outdoors. Theo recently joined a Joya toddler group and made two best friends while building, painting and snacking with friends. “I really don’t have too many worries about his abilities. I feel like he is going to do well in life,” his dad said.